When enquiring about the duration of your move, consider the following.. The amount of boxes and furniture you have. The ease of access at both locations...how far we have to walk from your front door to where the truck is parked. The distance from your starting address to your final destination. Heavier items such as appliances, exercise equipment, safes and pianos will require more time. For 3+ bedroom homes we recommend 3 movers; this will speed up the move. Larger than usual 2 bedroom apartment/suite may require a 5 Ton truck. Additional movers are charged at $30/hr. And finally the weather plays a significant role...need we say more? 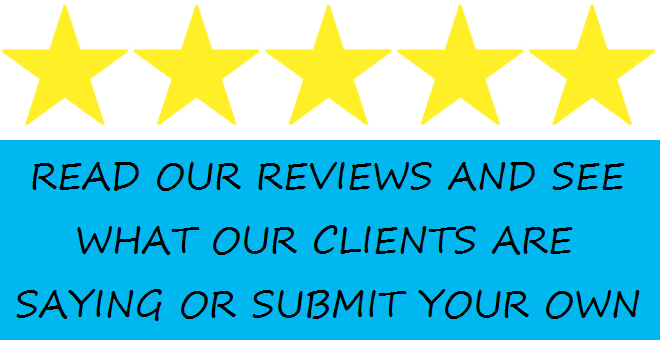 "My husband, Bill was very satisfied with the great service Joe and Mike did when we moved our humongous stuff. Joe accepted the job at a few days' notice, gave an estimate and was not a minute late! Very impressive! We will definitely recommend them to family and friends. Thanks for an awsome job!"